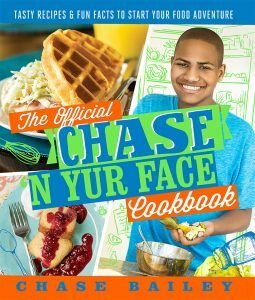 Autistic teen chef Chase Bailey from Orange County, CA, who hosts his own hit cooking show www.chasenyurface.com launches his first cookbook this fall to raise money to enable other people with autism to follow their dreams. The official launch takes place at Santa Monica’s popular and award-winning Upper West restaurant on 10th November. Executive Chef Nick Shipp has been a huge fan of Chase since they cooked together at Autism Speaks’ Hollywood Celebrity Chef Gala in 2015. 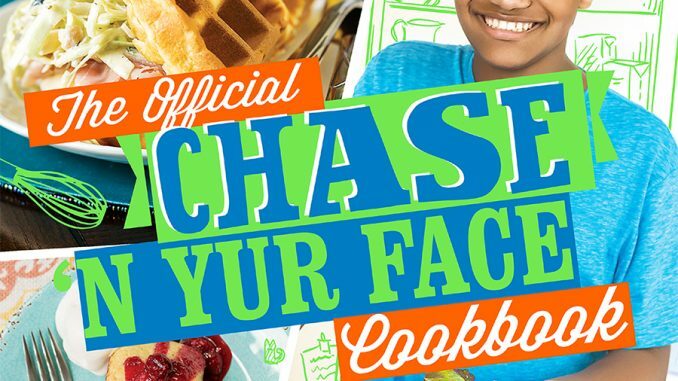 Between them they will be creating a five-course tasting menu based on The Official Chase ‘N Yur Face Cookbook. On hand to film the event will be Joey Travolta with a crew from his Inclusion Films company. The company teaches adults with developmental disabilities the practicalities to film making and many go on to work in major entertainment organizations. 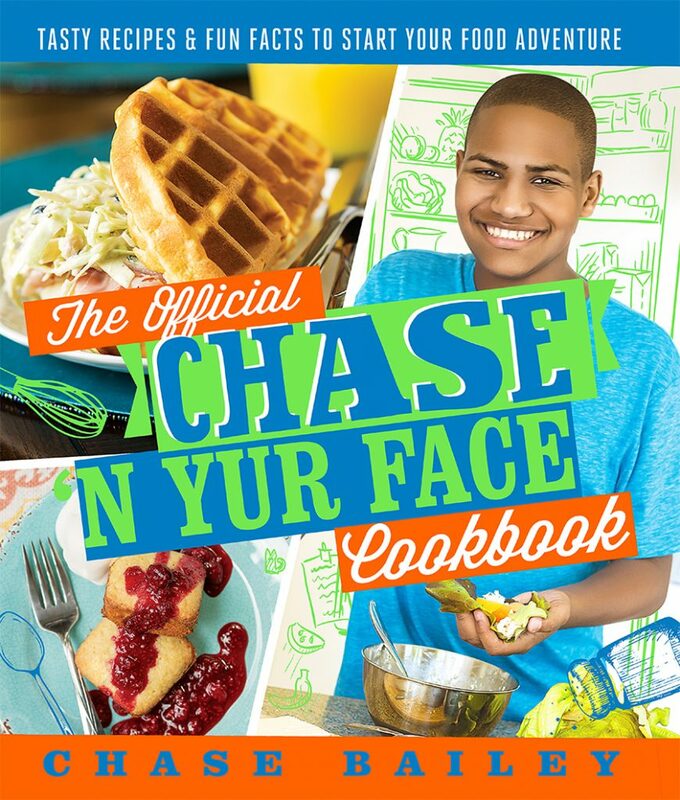 Featuring over 75 recipes 15-year old Chase has developed, supported by mouthwatering photography, fun facts and anecdotes, The Official Chase ‘N Yur Face Cookbook (Chase ‘N Yur Face Media LLC, $24.95) includes an endorsement from Chef Mario Batali, who Chase appeared with on ABC’s top cooking program The Chew. Using part of the book’s proceeds, Chase has decided to set up his own foundation www.chaseyurdreams.org to assist people with autism who are working towards their dreams of living independently. 15-year old Chase Bailey is an aspiring chef who also happens to be autistic. 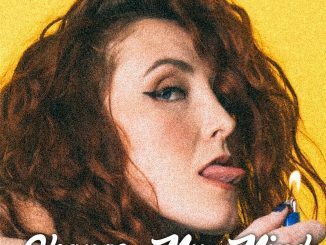 Chase has been hosting Chase ‘N Yur Face, his hugely successful YouTube cooking show, for over two years. He’s cooked with Roy Choi, Mario Batali, Becky Reams, and Choc-Chick Founder, Galia Orme. Restauranteur and Food Network personality, Guy Fieri, is also one of Chase’s many fans! 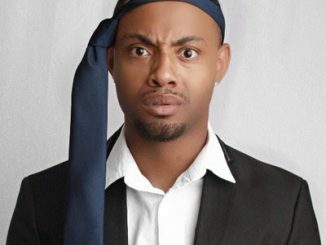 Hailing from Fort Worth, Texas, Nick Shipp began his cooking career at the early age of 15, working part-time for several high-end restaurants in the whilst enjoying a certain notoriety as a drummer in a local rock band. 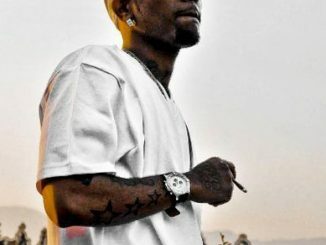 As his skills developed and his passion for fine cuisine grew, Shipp found himself devoting more time to the kitchen, forgoing a potential career in music for a formal education at the Culinary Institute of Dallas. Shipp eventually came to Los Angeles to broaden his cooking endeavors where he soon became immersed in L.A.’s famed Wolfgang Puck franchise. For two years he worked the governor’s ball, award shows and private celebrity parties and weddings to name but a few. The hard work paid off and he left the Puck franchise to become the Executive Chef of Pete’s Café in Downtown, where he developed a more modern American/global style. 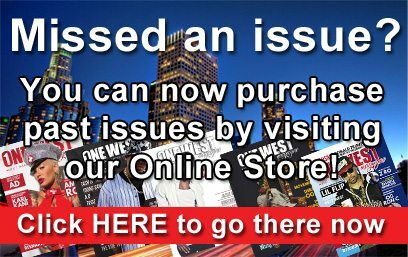 His reputation has gone stellar at “Upper West” with glowing accolades from a host of foodie media including the LA Times.